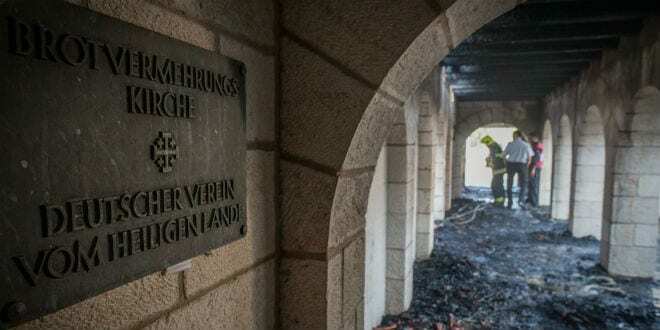 President Joins Archbishop, Sheikh in Reopening Church of Loaves and Fishes After Arson - Breaking Israel News | Latest News. Biblical Perspective. 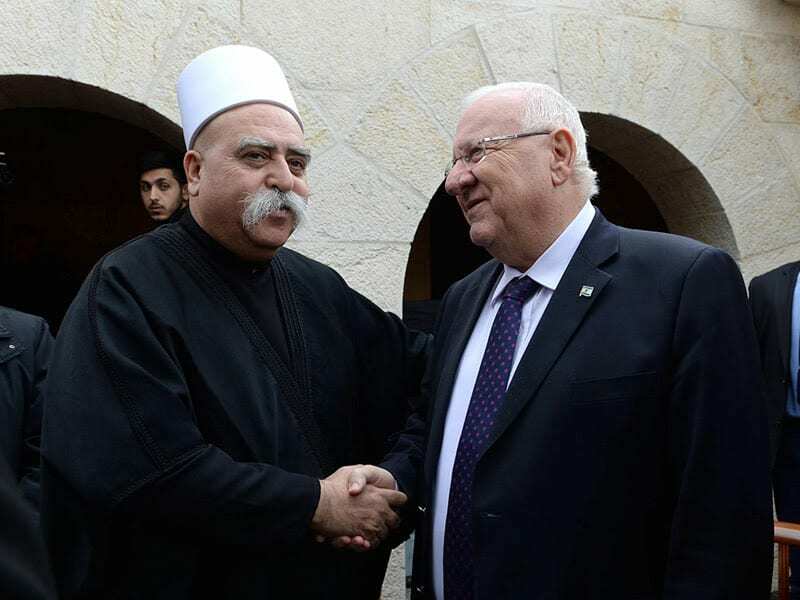 President Reuven Rivlin attended an interfaith meeting on Sunday morning at the site of the Church of the Multiplication of Loaves and Fishes commemorating the completion of the restoration of the building after it was vandalized and set ablaze by arsonists nearly two years ago. “The last time I was here, we stood together and looked at the burnt walls and the terrible graffiti,” the president said, referring to the June, 2015 attack on the iconic church in Northern Israel. Also in attendance at the event were President Rivlin’s wife, Cardinal Rainer Maria Woelki, Ambassador of Germany Dr. Clemens von Goetze, Sheikh Muwaffak Tarīf, and Rabbi Alon Goshen-Gottstein, as well as the head of the Jordan Valley Local Council, Idan Greenbaum. Rivlin emphasized that Jews, Christians and people of all faith suffer together when equality and tolerance are compromised, but noted that freedom of religion is a cherished principle in the Jewish state. 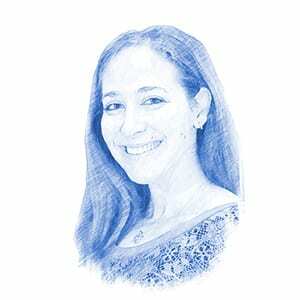 “Close to us is the Kinneret, the Sea of Galilee: a source of water and life for the people of the Holy Land for many generations. When it is full of water, we all benefit. When it is empty, we all suffer. We are bound together. We are all equal before God, and equal before the law,” he said. He referenced the Ten Commandments, a shared foundational religious text for Jews and Christians, as the basis of multifaith understanding.